Please type your full name and title(s). 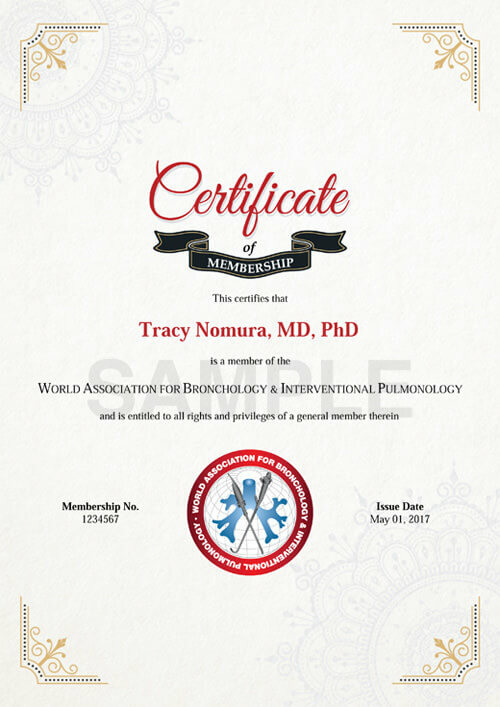 Once we confirm your membership status, we will issue you the certificate in PDF format by email. Please allow up to 24 hours for delivery. Disclaimer: This service only authenticates and certifies WABIP memberships of individuals. The WABIP does not attest to the accuracy of the professional titles or non-WABIP affiliations that may be listed on such certificates.